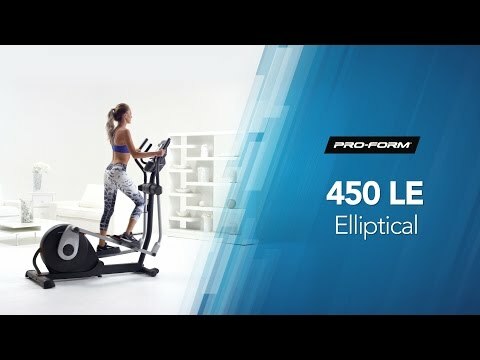 The ProForm 450 LE elliptical cross trainer delivers a full-body workout to get your upper and lower body engaged and working hard as you target your fitness goals. If space is an issue at home, then the 450 LE has an excellent SpaceSaver™ design which lets you fold it up and save on floor space when it’s not in use. The 6kg flywheel encourages smoother action and the stride length on this rear-drive machine is comfortable and one of the longest on a folding cross trainer. The 16 levels of Silent Magnetic Resistance are friction-free and allow you to find the right intensity for each session, plus there’s the choice of 19 programmes and an 8-week weight loss programme to keep your motivation up. Measure your heart rate using the pulse sensors or a Bluetooth® Smart chest strap (not included) and see all your feedback live on the easy-to-read 6” LCD display. This cross trainer has a number of extras to enhance your workout experience including iFit® Coach BLE compatibility, a music port and speakers and a cooling fan. 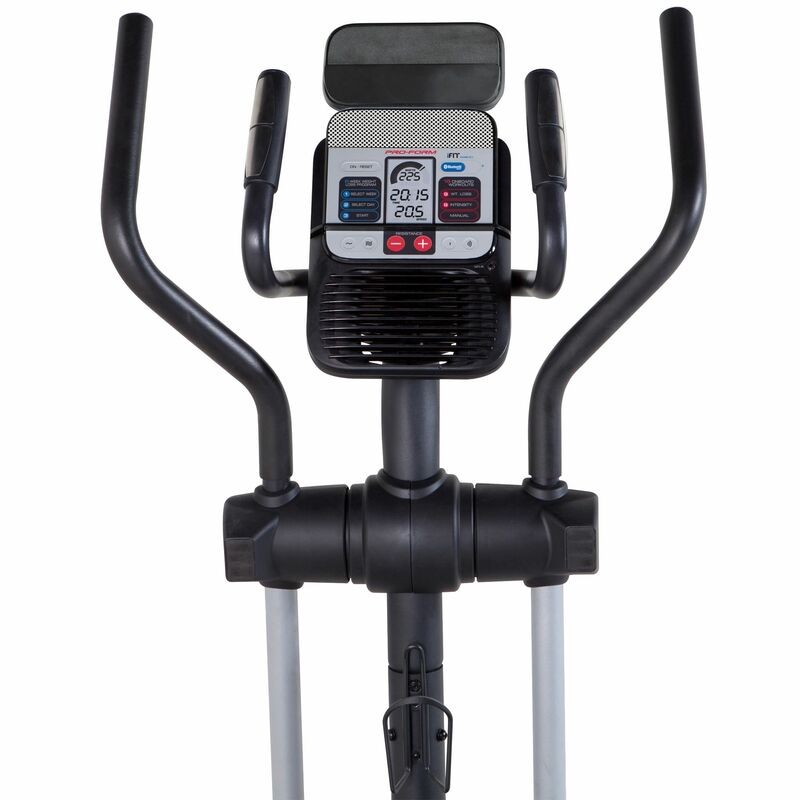 for submitting product information about ProForm 450 LE Elliptical Cross Trainer We aim to answer all questions within 2-3 days. 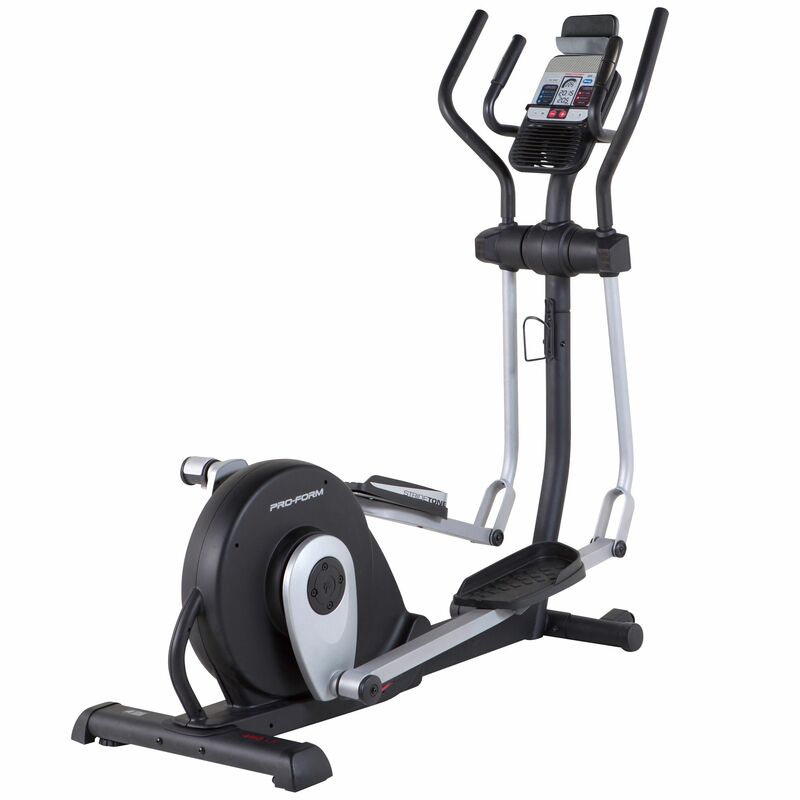 for submitting product information about ProForm 450 LE Elliptical Cross Trainer. We aim to answer all questions within 2-3 days. If you provided your name and email address, we will email you as soon as the answer is published. Do I need to pay to activate console? Is it true? No, the 450 LE has 19 programmes including a manual one and 18 pre-set programmes (9 weight loss & 9 intensity), as well as 8-week weight loss programme and the optional iFit Coach subscription lets you get the most out of your machine and gives you access to immense library of interactive workouts. Thanks to iFit Coach membership and iFit Smart Cardio app (available on compatible IOS and Android tablets and smartphones) you can enjoy full iFit experience. What's the distance between the pedals? Hi. The distance between the pedals is 15.5cm. Hope this helps. I am 6ft tall, will I be able to use it comfortably? Yes, this is an elliptical with an 18" stride length! Is this a mains powered model? Yes. 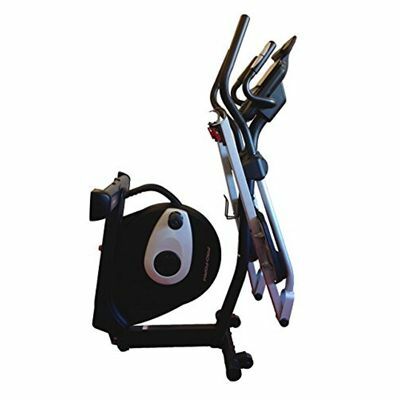 The ProForm 450 is a mains powered elliptical. How loud is this cross trainer when excersing on it? The ProFrom 450 LE uses a magnetic braking system so there is no friction being used as a means of generating resistance. This makes it very quiet. Obviously it's a machine with moving parts so it does make a little noise while in motion but it should be quiet enough to use while other people in the household are sleeping without disturbing them. Does this model have iFit? It's not built in, but you can use iFit Coach with this model. It is iFit Bluetooth Smart (BLE) Enabled so you can access iFit without having to purchase an iFit module. However you do still need to subscribe to the iFit service. The machine is compatible with iFit Smart Cardio application giving you access to the full iFit experience. I'm based in Glasgow. What's the delivery time for this cross trainer? We can deliver this cross trainer to most mainland UK postcodes, including Glasgow in 2-3 days and often next day. Can you install this for me? An installation service is available for this item. Please ask for installation in the special instructions when placing your order. 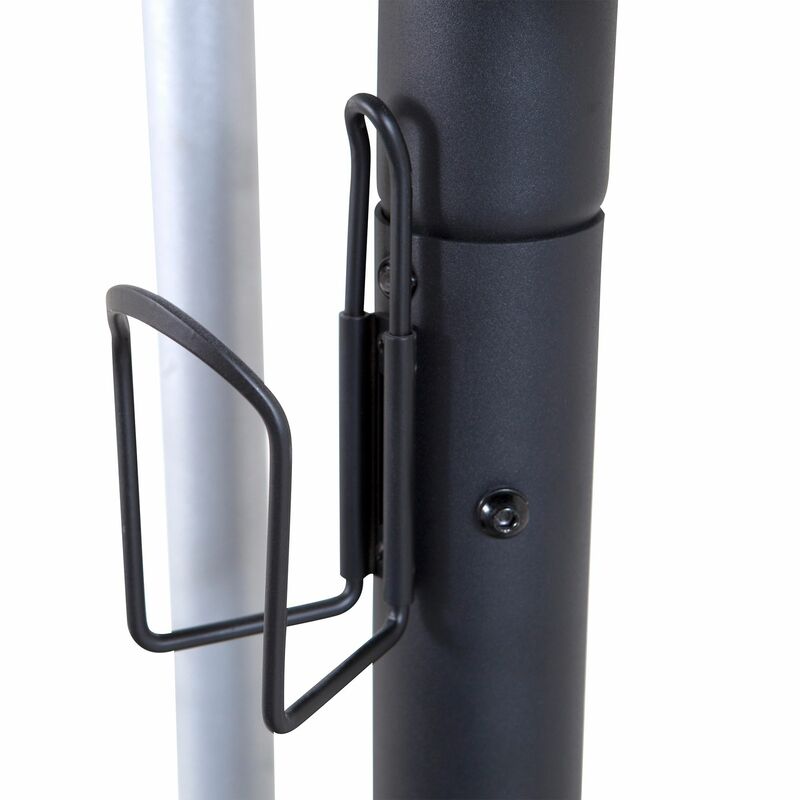 For most postcodes in England & Wales, installation to a ground floor room is available at £99. Cornwall, Devon and some parts of Wales incur an additional charge of £39. 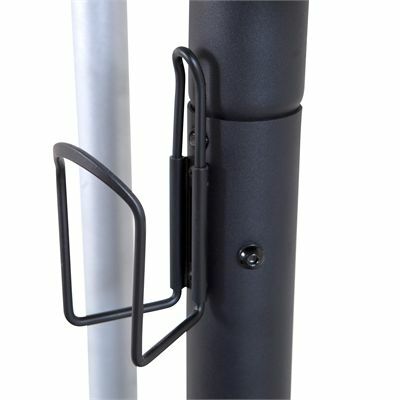 If you require installation to a room other than ground floor this is usually possible. Please specify the details when placing your order and our installations team will contact you to discuss your requirements and provide a quote. 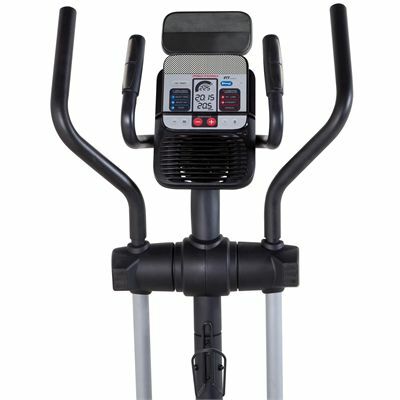 What chest strap do I need for this machine? The ProForm 450 LE is compatible with all Bluetooth Smart (BLE) heart rate monitors. It’s not included but we often have offers on them when buying this cross trainer. If I want to move this trainer between rooms will it possible? Yes you will be able to move this trainer. Once folded up you can tilt it onto its transport wheels. Yes, the folding process is quite straightforward is set out clearly in the user manual. This is a superb piece of equipment for the price. I have a chronic back issue and cannot believe how this has helped me. I also have a knee problem which gives me little pain whilst on the x-trainer. The only tiny negative is the positioning of the water bottle as I find it difficult to get to. I read the reviews about setting it up and the only struggle we had was the fly wheel. One side, RHS from looking from the rear, we had to redo a few times but now is super quiet. It’s totally fantastic and I’m loving it. Easy to assemble, feels good and solid. Getting a few squeaks (from the machine!) and am still adjusting the levelling feet to get it right which is proving harder than expected. Enjoying cross trainer is ok for my 6ft son. Did take a long time to put together not a 5 minute job. Love it... smooth action, and it folds up, not that I've been folding it up much. Bluetoothing to my pad and working my way round Yosemite Park has been great fun! This is my first ever piece of keep fit equipment. I bought it because I have knee and shoulder problems (arthritis) and found that walking hurt my knees after a period of walking. I don't get the 'shock' of heels hitting a hard surface with a cross trainer so I think it is great for me. At first I could only do five minutes at a time on low resistance, after a week i was up to 10 mins, now on week 4 I am doing 20 mins. A handy tablet holder keeps me entertained :) It took me just over an hour to set up, a process that I found quite easy to do. It also folds up so will take less space when not in use. The only criticism I have is that the LCD display is not back lit so if you want to keep track of your progress you will need to use it in a well lit area. I've been using this for 3 weeks now. Putting it together was OK if a bit fiddly but the machine is really good. It's not like something you'll find in a gym but it's big and solid. It's quiet enough to use early in the mornings without waking my partner and it's very simple to operate. Resistance is pretty good and even though I'm reasonably fit I can't do more than a few minutes on top level so plenty good enough for me. Given the price I can't really offer any serious criticism, though the folding process could be a touch quicker. All in all very pleased with my purchase. Our new cross trainer was delivered yesterday and we've just finished assembling it and having a go. Assembly is ok and wasn't too much of a problem (though some bits could be easier to fit together) and the cross trainer itself is really a lot more stable than some reviews we read seemed to say. We're not the smallest of people (hence the cross trainer :) ) and it seems perfectly steady when we're on it. It's nice and quiet and it's also very smooth. I'm really happy with it so far and would recommend it as I think it's really good value. Fast delivery. Item exactly as expected. Definitely not a toy but a proper cross trainer. 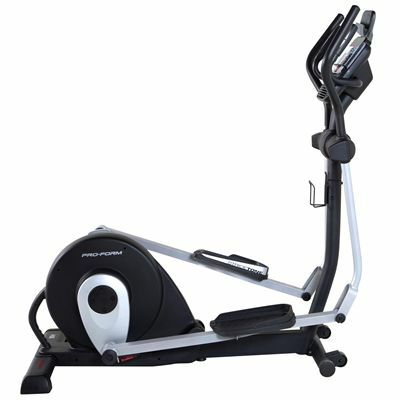 for submitting product review about ProForm 450 LE Elliptical Cross Trainer.